During his early studies he won several highest prizes in international competitions for young musicians, including 1st prize at Concorso Europeo di Chitarra Classica Premio Enrico Mercatali in 2004 and 2nd prize at Concorso Internazionale “Città di San Bartolomeo al mare” in 2005. 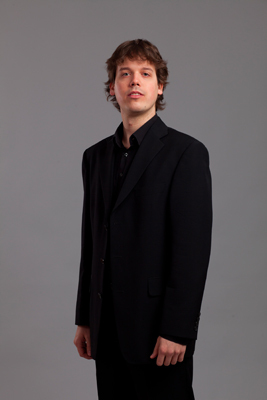 Uros has performed several concerts in Slovenia, Austria, Italy, Switzerland, Scotland, Czech Republic and Slovakia. He has given solo recitals at national music festivals like “Glasbena mladina ljubljanska” and performed on a series of concerts for “GM oder Jeunesses Musicales”, including a solo recital in the Slovenian Philharmonic Hall in Ljubljana, which was recorded by Radio Slovenia for the “Ars” programme. 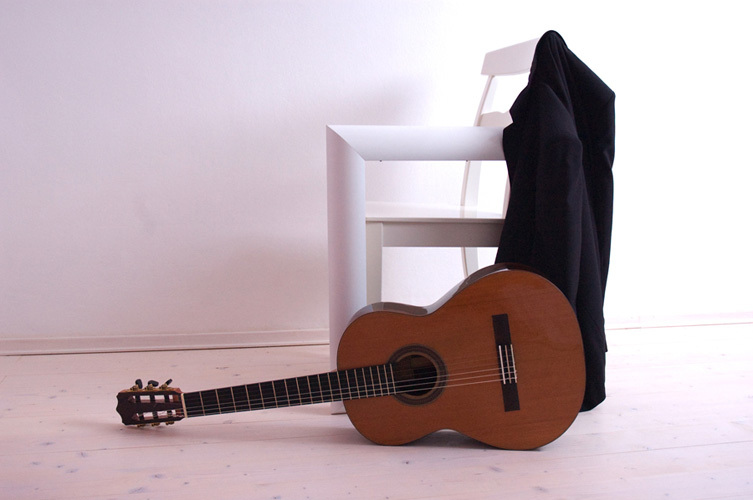 He has also played concerts at festivals like Classical Guitar Retreat, Kras Guitar Festival, Lent, ECHOS Festival and Postojna International Guitar Festival. If you have any questions, please send an email to uros@urosbaric.com or fill-in the form below and I’ll try to get back to you as quickly as possible. mag.art. (MA), Universität für Musik und darstellende Kunst, Vienna, 2011.